Heksehyl Heksendrop (300g) 10.5 oz. "haha! I have to chime in again. I've tried many other salmiak products and these are still my favorite. 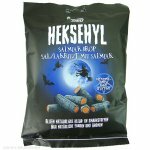 A perfect blend of sweet, salmiak, and intense licorice flavor. 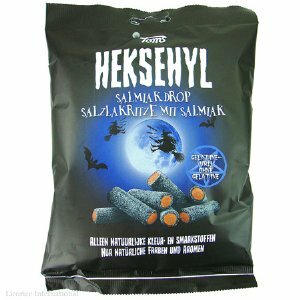 First the sweet, then the salmiak hits on about the 5th chew, then the licorice flavor keeps building. Mmmm..."
"My introduction to salmiak. Loved it!" "Delicious! I absolutely love these things. They are lightly coated with surgar on the outside with a tasty salmiak cream in the middle! There is almost a caramel or toffee-like flavor to these. It's hard not to eat the whole bag in one sitting!" 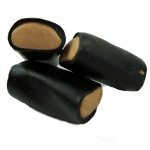 Licorice International offers the largest selection of licorice in the United States both online and in our shop in Lincoln, Nebraska. 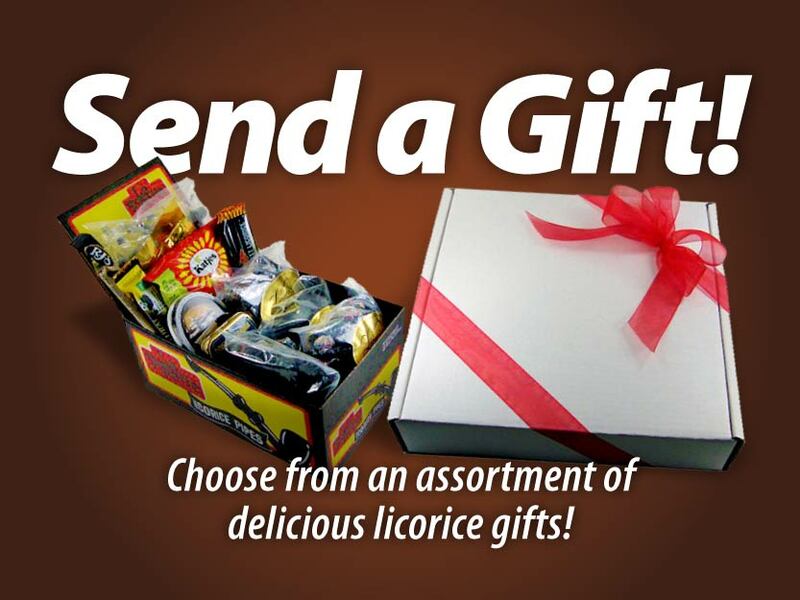 From licorice candy twists to licorice pipes, cigars and babies, our ever-expanding variety of treats offers licorice lovers in the United States an international smorgasbord of licorice and anise candies. Our shopping cart and checkout system provide exceptional security and our staff is friendly and knowledgeable. 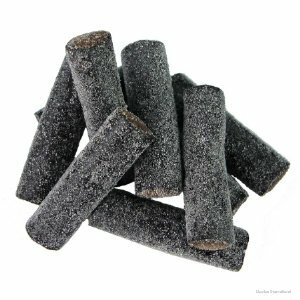 Our customers come to us for the world's best licorice...and they keep coming back because that's what they always get. © 2019 Licorice International Inc. All Rights Reserved. | website design by bluespace creative, inc.